Comment: for some reason the garage door came down while we were backing out. The car hit it or it hit the car both got damaged. Car goes into the dealership for repair but need garage door needs repaired or replaced. Comment: Purchasing a home without a garage. There is a perfect spot to attach to a storage room off the house with electricity already. Star Garage & Garage Door Services are rated 4.75 out of 5 based on 388 reviews of 34 pros. 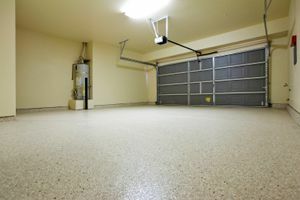 Not Looking for Garage & Garage Doors Contractors in Star, ID?